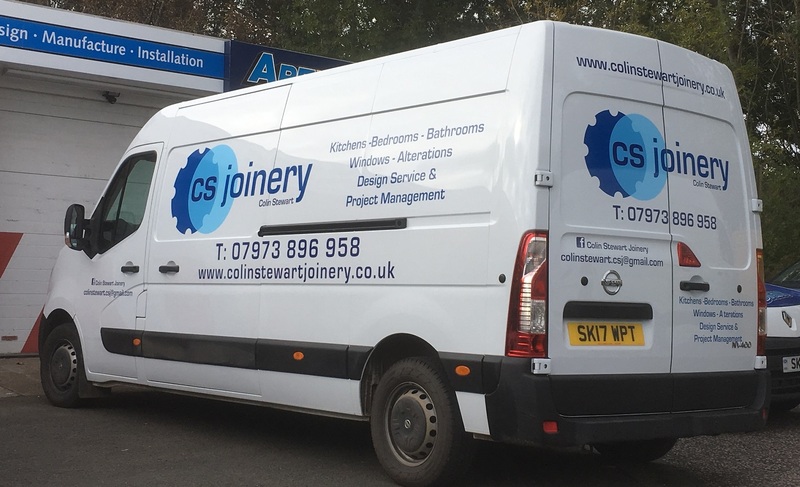 At Colin Stewart Joinery we’re craftsmen…not salesmen, so why not arrange a no-obligation home visit so we can listen to your ideas and advise you on the best ways to turn them into a reality. We can also carry out a detailed survey if required and answer any questions you may have. Contact us now on 07973 896958 or drop us an email below and we’ll reply as quickly as possible. We would love to hear from you and thank you for taking the time to visit our website.